Rabbi Gedalya Schorr is married to Elisheva, the daughter of Rabbi and Mrs. Boruch Yehudah Gradon. They joined the Kollel from Beth Medrash Govoha of Lakewood, where Rabbi Schorr studied for many years after having learned in the Yeshiva of Rav Dovid Soloveichik in Yerushalayim. 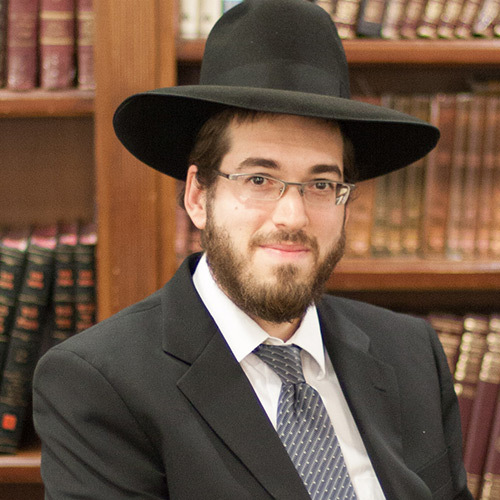 Rabbi Schorr has become a very valuable member of the Kollel and has endeared himself to the community. He is very hard working and extremely thoughtful. Mrs. Schorr has developed the successful pre-school here at Beth Jacob.